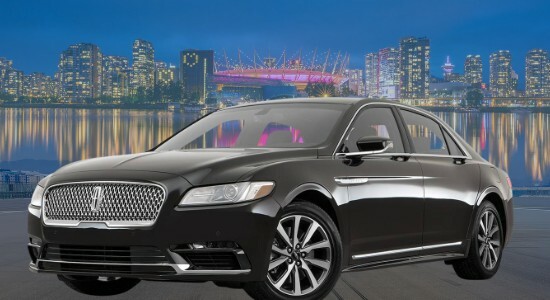 Destiny Limousine is a leading Vancouver Limo rental service with over 15 years of solid experience in luxury transportation offering exceptional Vancouver airport Limo service. Destiny Limousine Ltd Surrey BC is a name that you can trust when it comes to metro Vancouver Limo Service. 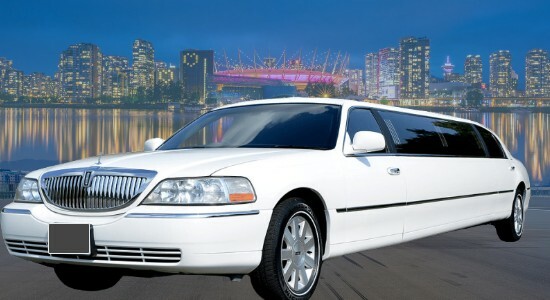 We provide safe and reliable limo service Vancouver for wedding and grads. Destiny Limousine Ltd Vancouver Airport Limo Service to tourists, businesses, individuals, and celebrity. Who always come back for more? We specialize in Vancouver wine tours and city tours. 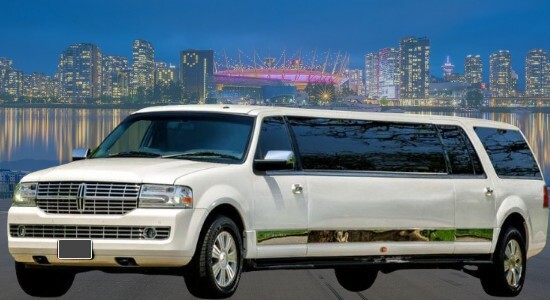 We provide Vancouver Limo Service for sports events and concerts. We can take you to the airport and return back home. We provide service 24/7 on pre booked trips. You can hire us on hourly rates, point to point fixed price or packages. Destiny Limousine Vancouver BC promise 100% satisfaction Guaranteed regardless of the pricing option that you choose. It doesn't matter if you are hiring us for your wedding, bachelor party, or wine tour. We can promise you: Exceptional Service, Affordable Rates, Friendly and experienced chauffeur. Our limos have all the wells and whistles like neon lighting, bar and j seating. We provide stylish, comfy, and safe ride from point A to point B. We offer Best rates wedding and grad packages. We offer flat rates for airport transfer, night clubs and concerts. We offer some of the largest and newest fleet in Vancouver and Surrey area. We always wash and clean our limousine before heading out for trips. All our drivers are well trained and suitably dressed. This enables us to effectively meet your needs, regardless of the size of your group. Limo Service Vancouver Airport guarantee you safe, on time, and stylish ride of your life. You can book your limo online, text us or call us. We provide services in the area of White Rock, Abbotsford, Surrey and Langley. Aside from Fraser Valley, Limo Service Vancouver Airport also offer dependable and reliable Vancouver limo service in Mission, Maple Ridge, New West, Burnaby, and Delta. We do more than just taking you to your destination. We aim to give you best experience that will last a lifetime. We make you feel like a star; our Vancouver limo rentals meet your needs and fit your budget. We are best in corporate transportation. We offer Limo Vancouver from airport. Our package include meet and greet service. Our driver will be waiting for you at arrival area. Once you meet you chauffeur, he can guide you to your luxury limo. You can hire us for transfer trip to your hotel or business. 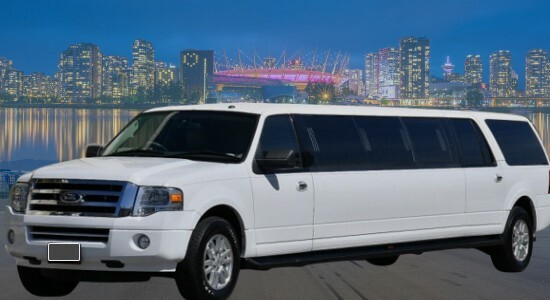 You can also rent Vancouver limousine for 3-4 hours or all day. You can take you to your meetings, lunch or dinner with business associate. We offer all types of limo services 24 hours a day, seven days a week on pre book trips. Our fleet is fully insured and well kept. Most Affordable Limo Service Vancouver BC to Whistler and Shuttle back to YVR, Harbour Air, South Terminal or BC Ferries. Airport Shuttle all the way Port Moody, Chilliwack, Abbotsford, Delta, Pitt Meadow, Coquitlam, North Vancouver, Langley Township, Mission or Pitt Meadow. Rent Airport Limo Vancouver BC, Coquitlam, Surrey, White Rock, New West, Richmond, Burnaby, all over Fraser Valley. Reliable YVR Vancouver Airport transfer just for yourself or transport corporate group for Christmas, Award function, family dinner, night out having fun or birthday celebration. We are a good option for ridesharing, luxury ride, shuttle people from one place to another. Surrey Limousine Service Vancouver Airport are a better option for the group when you compare Surrey Limo Prices with Surrey taxi rates.